Learn more about the recent studies on millennials – Dr. Christina P. Lynch, Psy.D. As Director of Psychological Services at St. John Vianney Theological Seminary, I have observed over the years changes in how our seminarians have developed in their capacity to process thoughts and effectively communicate them to others. 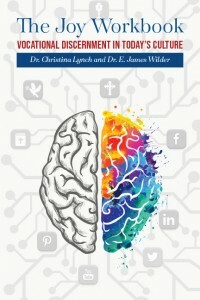 This observation has led me to do some intensive research on millennial vocations and how psychologists, vocation directors, spiritual directors and formators can practically connect with them and help them flourish in today’s culture. Check back on my website in the spring to learn about all the resources that will be available on this important topic.